I am now hooked to pay to post program. 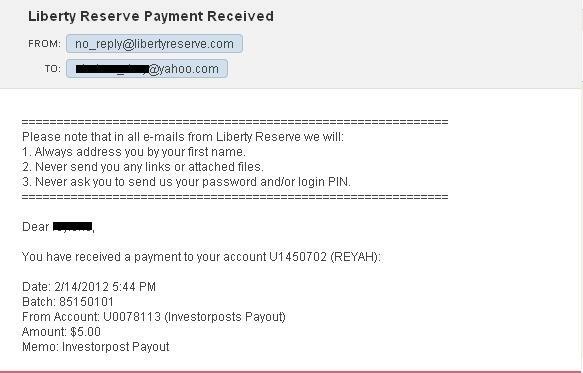 And recently I have experienced being paid by Investorposts forum. They are fast in processing payout so I added Investorposts in my list of my favorite PTP program. Based on the numbers that I have earned yesterday, I am now experiencing the power of keyword. They said that the use of keyword will make your blog post visible to search engine. Aside for researching for a good keyword the other things that we need to learn is where to put these keywords. 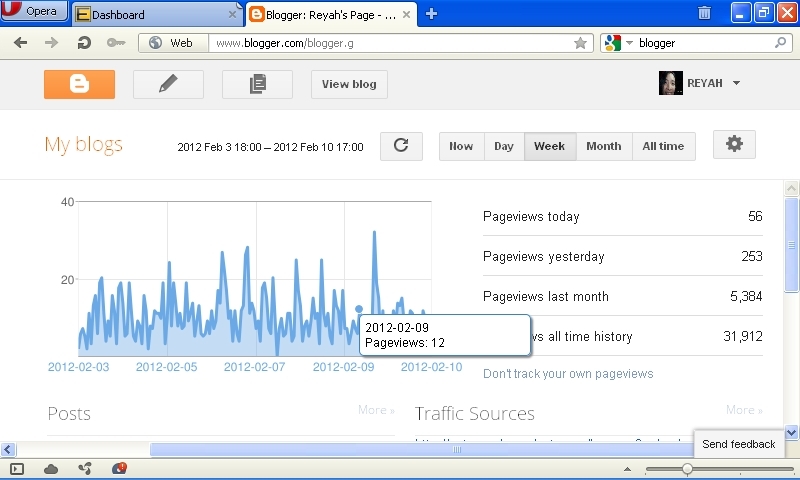 My blog visitors did increase yesterday because Entrecard is loading find. No added activities today, i just continue with my daily job in increasing my blog traffic. Most of my daily blog traffic came from entrecard but it was not okay until yesterday so i focus my strategies on blogwalking. Well, my blog traffic increases a litte. 1. Social Networking - facebook, twitter, digg, stumbleupon etc. 3. Forum - i include a link to my blog in my signature in every forum that i join. As for now i will focus on this three and i will try other promoting strategies on the next day. I forgot to mention that i am using my other blog the Reyah's Page here. Entrecard is still having a problem, but i spent more time in blogwalking today. I am hoping to get a good result tomorrow. Entrecard site has a problem today so I was not able to finish my daily 300 drops. Well, I will not expect that my blog visitor will increase tomorrow but now I have added another way to increase my blog traffic though blogwalking. Visiting other blogs will earn me a visit from the owner of the blog that I have visited. But of course I have to let them know that I came, by leaving a comment on their post or leave a message in their chat box. I decided to focus on blogging. So in able to monitor my progress, I have to make a journal about it. And since blogging is also about making money, I decided to use this blog to record my daily activities. 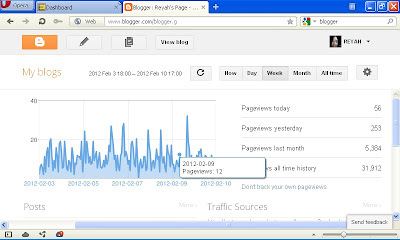 So my first agenda is to increase the traffic or the daily visitors of my blog. I read some blog that shared tips on how.... so now I have to try those tips and see if it really works on my blog. I have been using the Entrecard widget in my blog. And Entrecard is a free blogging network that helps blogger to build traffic, get more readers, and network with other bloggers. You can only drop a maximum of 300 cards per day, and I will try to drop 300 today and see if how many will drop back on my blog tomorrow.